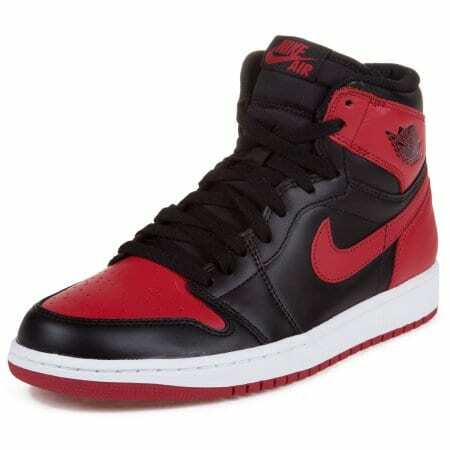 Over the years, sneaker collecting has blossomed into a very popular past time. People all over flock to find the most exclusive sneakers and they actually have some intricate designs. We wanted to share the 10 Most Popular Sneaker Designs in our opinion with our readers. Design is an extremely important element in sneakers. After all the visual is what draws you in to selecting the sneaker, followed by the comfort of it. Aesthetically, the sneaker has to match your personality and what you’re wearing it for. Casual use? Sports? Just plain walking shoes? Well, all sneaker designers keep these attributes along with the technology being used in mind when designing what could be the next popular batch of sneakers on the market. We decided to highlight our personal favorites in our list of 10 Most Popular Sneaker Designs. After all, this is art for your feet. 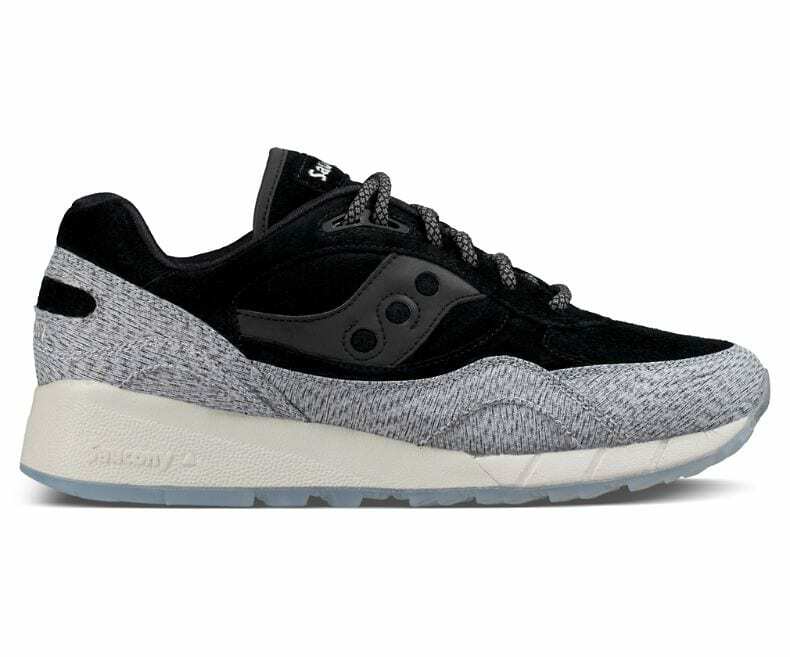 The Saucony Shadow 6000 may not be on a lot of lists for sneaker heads but the design and shape of the sneaker is spectacular. It balances chunky areas with smooth panels for an awesome casual look. 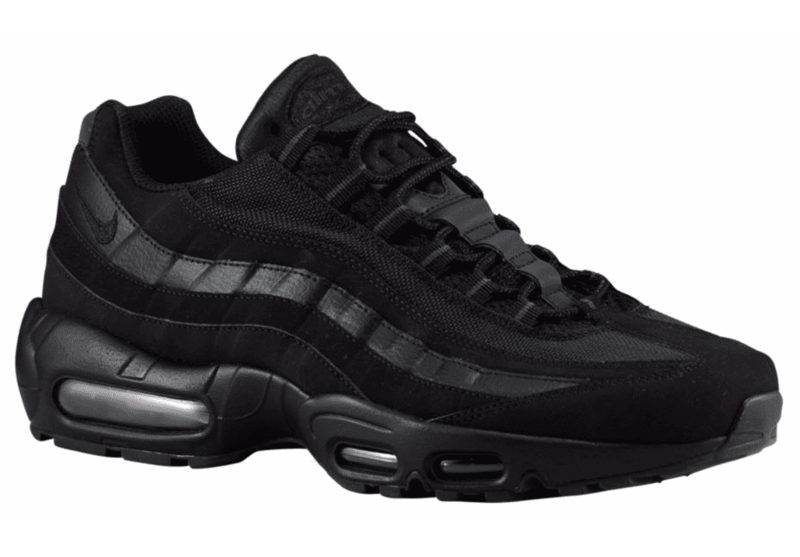 The Nike Air Max 95 is a legendary sneaker that will continue to stand the test of time. With a vintage design featuring layers that get you excited about textures on a sneaker, this is a darn amazing design. The sneaker was designed by, Sergio Lozano. 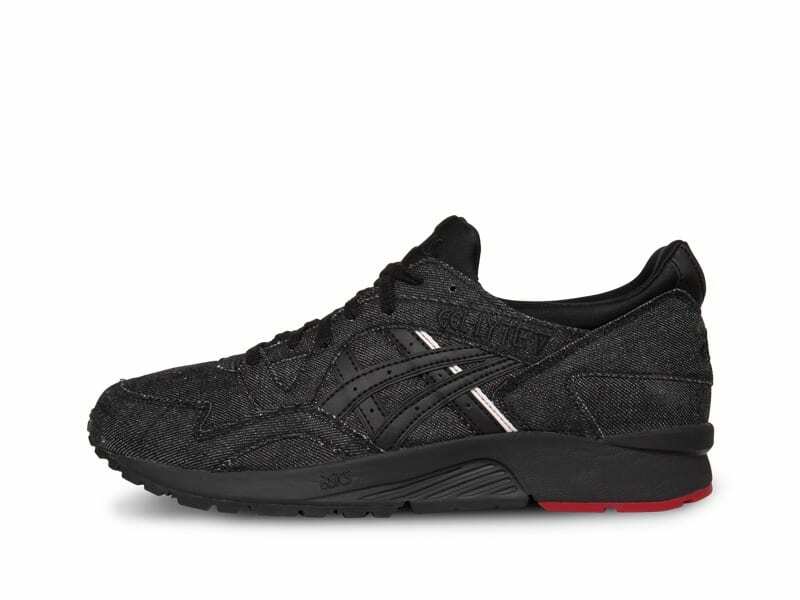 The Asics Gel Lyte V is one of the greatest silhouettes in the history of the company. It sprung back into popularity after collaborator Ronnie Fieg decided to pull it our of the archives. The inner sock liner and shape is perfection. 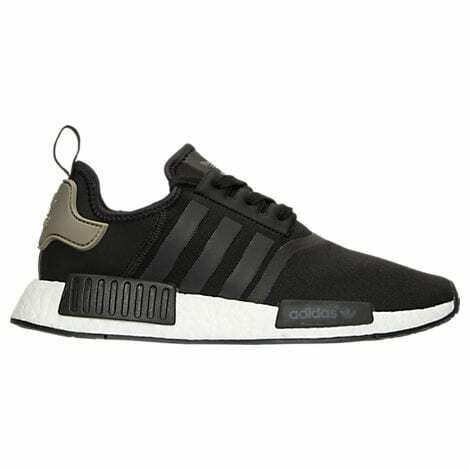 The Adidas NMD is a fairly new design from the company. 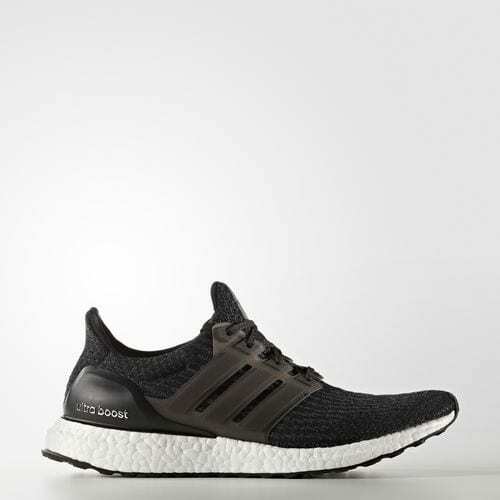 It incorporates the latest in boost technology and has had variations in its shape. The sneaker was inspired by older models of the Micro Pacer, Boston Super, and Rising Star, combine old and new technology. 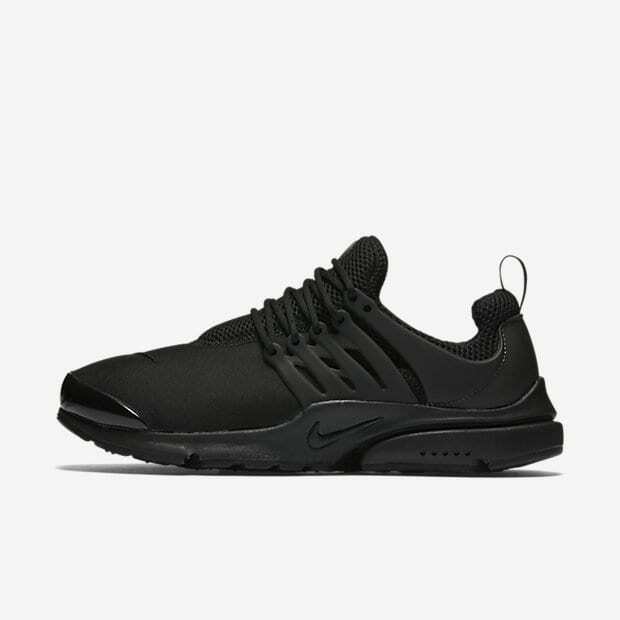 The Nike Air Presto has one of the best shapes for a running/lifestyle sneaker. It blends casual looks with a comfortable makeup. It was part of Nike’s Alpha project line which is made known by the five dots featured on the midsole. 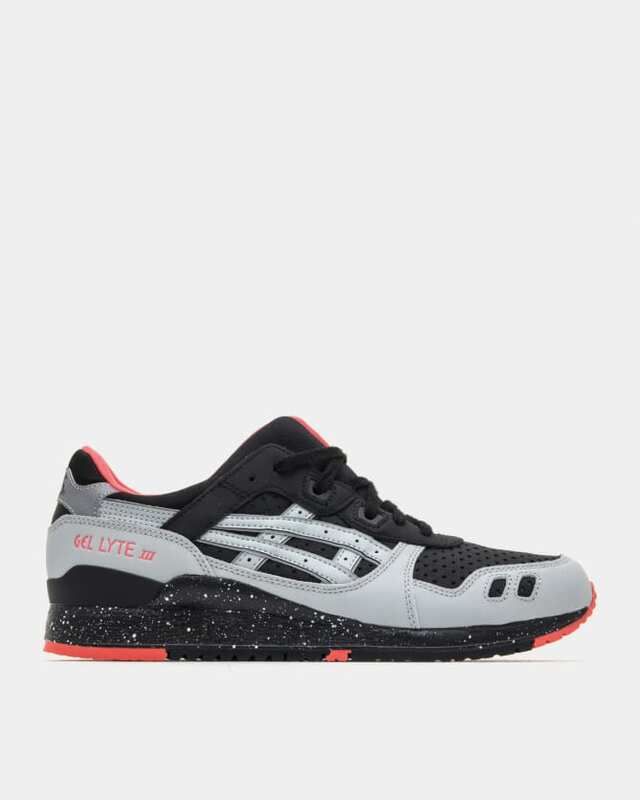 The Asics Gel Lyte III surged back into popularity again thanks to Ronnie Fieg. He added bold colorways and materials to what is an already spectacular and now very popular model of lifestyle sneakers. The Air Jordan 5 was one of Tinker Hatfield’s most spectacular creations. 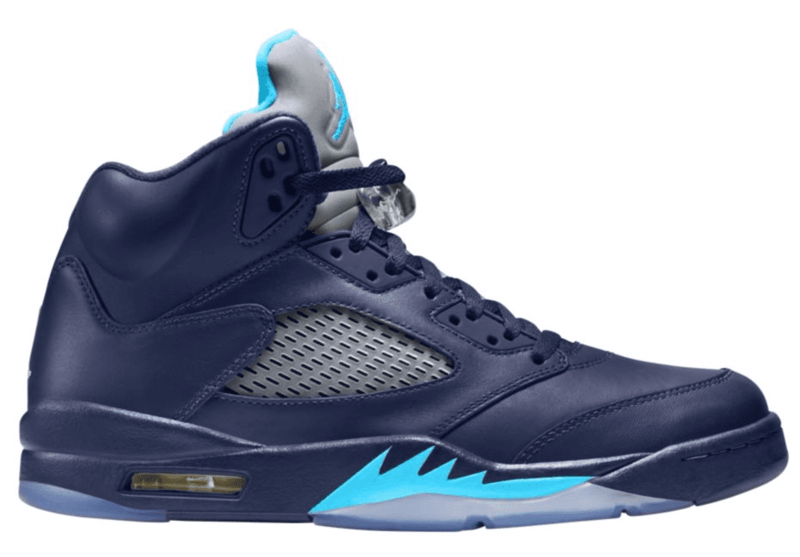 Modeled after a the Mustang fighter plane from WWII, the Air Jordan V featured some unique aspects to it including the iconic teeth. 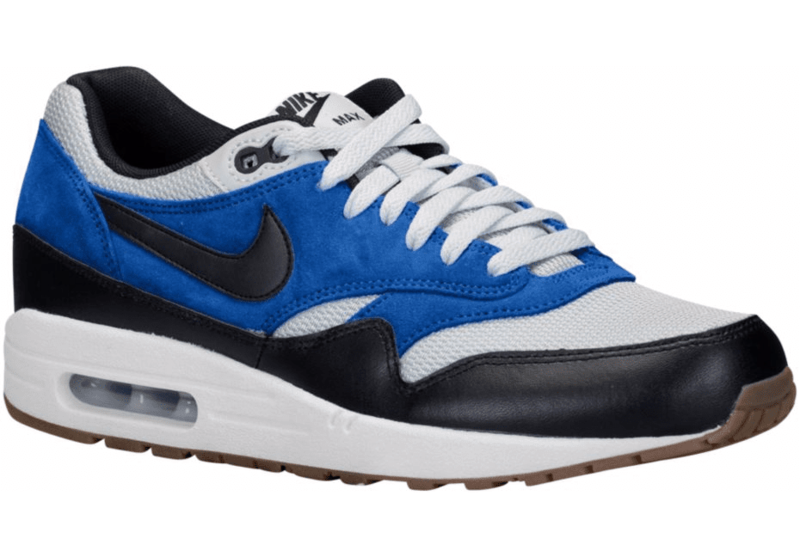 The Nike Air Max 1 was a benchmark for stylish sneakers with clean shapes and panels. It was the first in the series and inspired a gang of original designs after. Aside for the Air Jordan 5, the Air Jordan 1 designed by Peter Moore and Bruce Kilgore is an absolute showstopper. These are sneakers that are so versatile it can be worn on the court or in proper casual use. It’s a timeless design. The Adidas Ultraboost is the epitome of sneaker evolution. Originally designed as a running sneaker, the model has quickly been adapted into daily rotations for lifestyle wear. There it is one of the best selling models from Adidas, who can’t seem to keep these on the shelves.